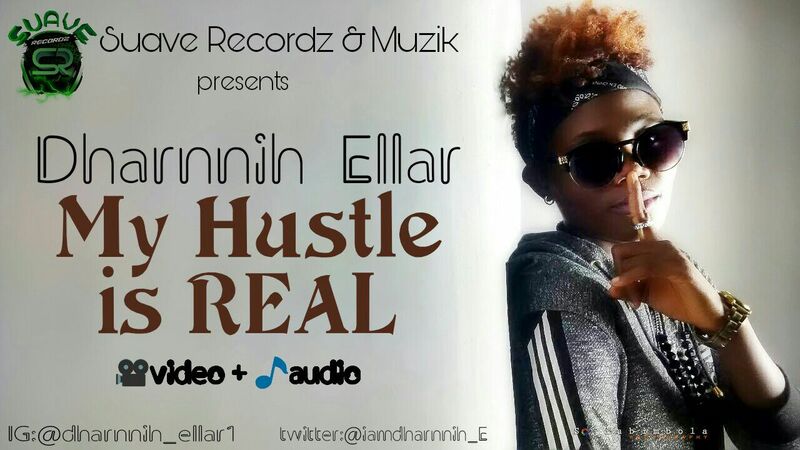 Lets Set the Record straight when #GuinessBookOfRecords @SuaveRecordz Dharnnih Ellar the "Rap goddess" came on board; within 24 hours she recorded her 1st single under Suave Records And Musik, titled “My Hustle is Real”. 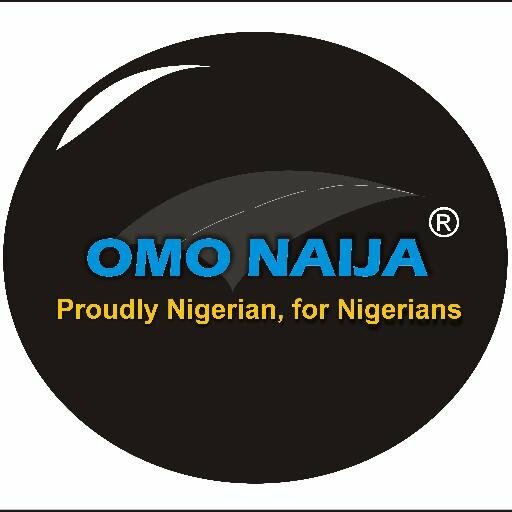 Produced by Dave, shot shot and directed by Suave Boss @Bashexy with the assistance of Soji La'bossphotography Abimbola Olusoji and Ay promotion. (Suave Boss production) #2017BlowDom #TeamSuave. Download, share & enjoy the Audio for now! Dharnnil Ella - My Hustle is Real.